Hello. Have you ever thought that your usb case is too weak and flimsy, if so this is the instructable for you. Introducing the USB walnut. This is one of my two entries for the usb contest, and it happens to be my first instructable. Things needed: walnut and a USB. Well, to prepare the USB you have to take out the electronics and leave the casing. This differs with different USB sticks. For me I had to pull off the little end cap (first picture) and the electronics come out. 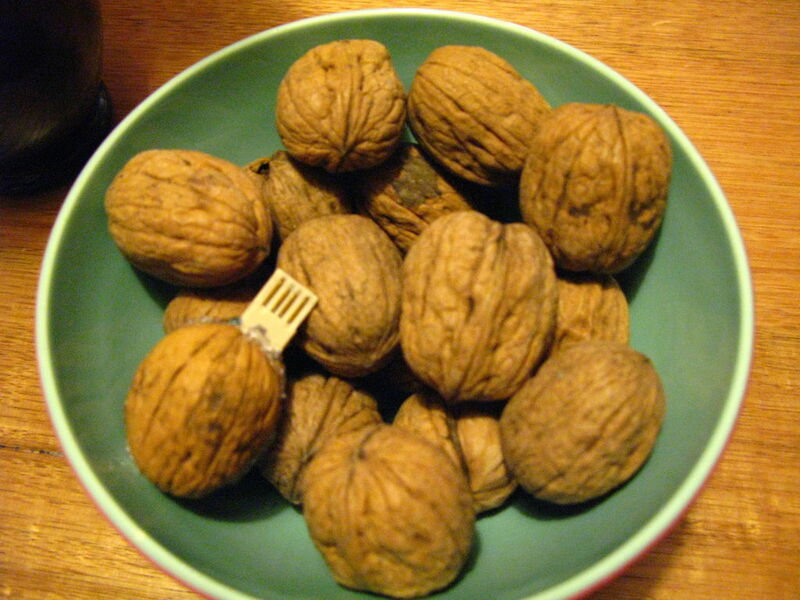 In the first picture it shows me weakening the walnut, I didn't picture me opening it up. To open it run a knife through the side until it separates, if pieces break of, keep them it will be use full later. To make a hole for the USB do what I did, you don't have to use a knife a screw driver will be fine. All finished. If you made it please leave a comment. Please vote for the USB walnut in the USB competition. Thanks for reading. I just found this 'ible. Great idea, I am going to make it for my techie brother-in-law who has everything. We never know what to do for his birthday. yah thats pretty interesting. the one thing that i thought would be a good idea, though, is instead of ripping out the electronics on the usb, you could just glue the 2 walmnut halfes on. just a suggestion, but i think it would be better because if the electronics dont fit realluy well, they are fragile. In a nutshell (pun intended) this is a pretty good 'ible! this is a pretty good instructable, but I'm a real nut for alternative usb cases. Wow, that is completely nuts!